We love our customers and their ideas. 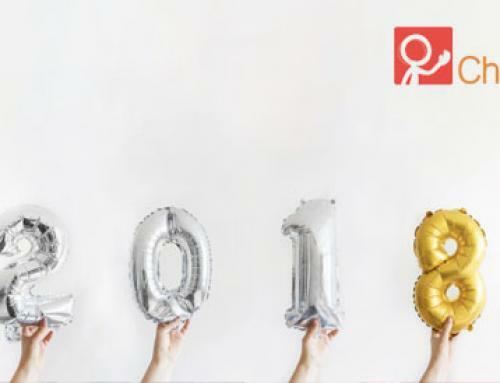 Here is the list of improvements we’ve made during the months of November, December 2017, January, February and March 2018. Do you have an opinion on what should we work next? Send us an email to info@childdiary.net with your ideas! PS: In case you missed it you can find October 2017’s updates here. 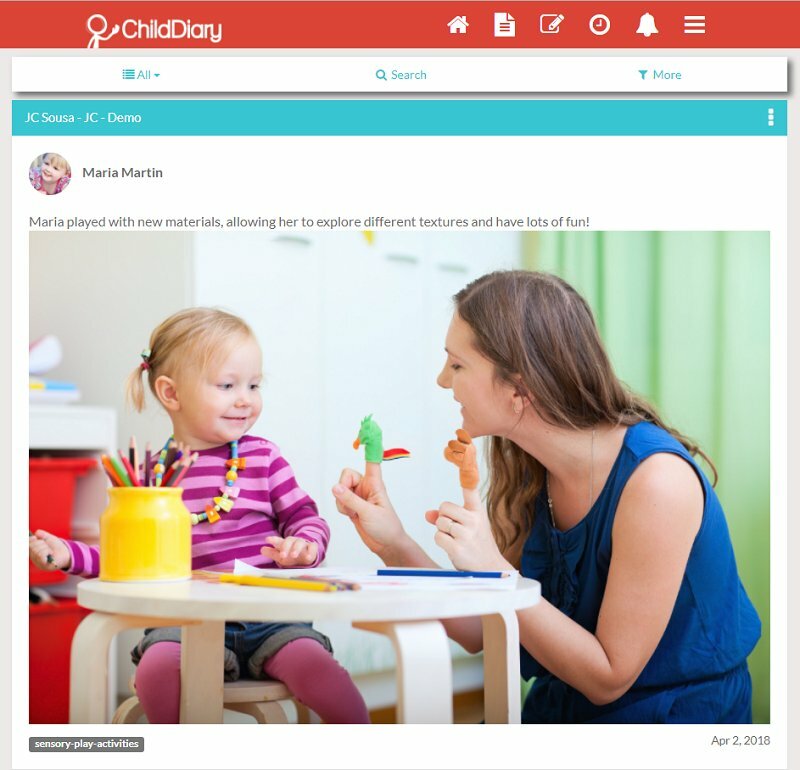 We know preschool teachers are super organized and to help them keeping all documentation structured and easily accessible you can now categorize your posts and observations. For instance, in the picture above there’s a post about a sensory play activity that you’ve done. 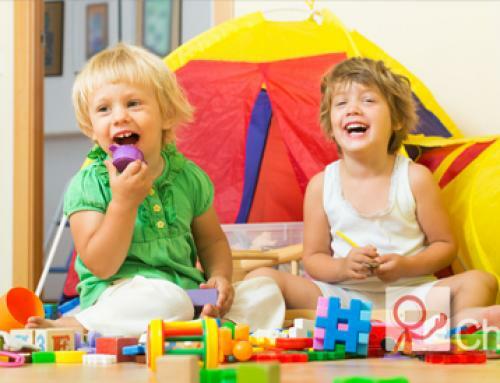 To organize your work as a preschool teacher, you tagged the activity with the category “sensory play”. This way whenever you need to check what sensory play activities you’ve done you can quickly search for “sensory play”! You can quickly search by the type of activity, search for a child, filter by date, categories, …, you name it! Our goal is to ensure you never have to spend time looking for the information you need. With ChildDiary you have access to everything you need, whenever you need. If a picture speaks a thousand words, how many do a video or sound recording speak? 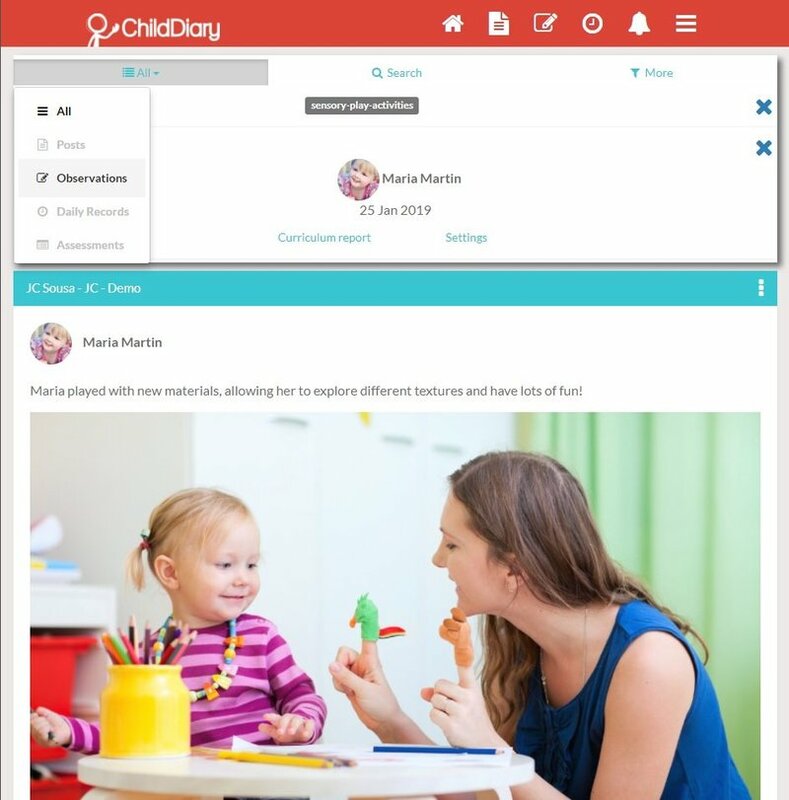 With ChildDiary you can quickly add photos, videos, sound recordings or document as evidence in your observations or posts you’d like to share with families. 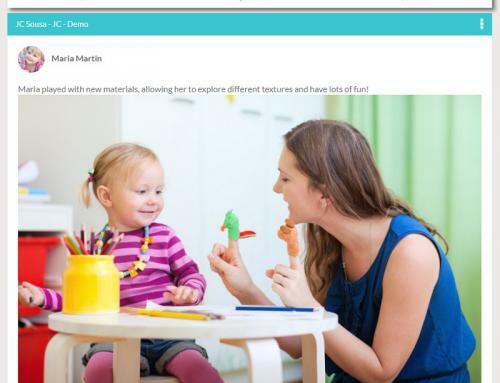 Parents can also share media files to their child’s portfolio. The cool thing is that you can see the curriculum report from a child’s perspective but also from a teacher’s perspective if you like to assess your whole group! A preschool assessment form can be a great way to record a child’s progress and skills that they’ve learned throughout the school year. To help preschool teachers plan, our assessment report is automatically created based on the observations you’ve done. 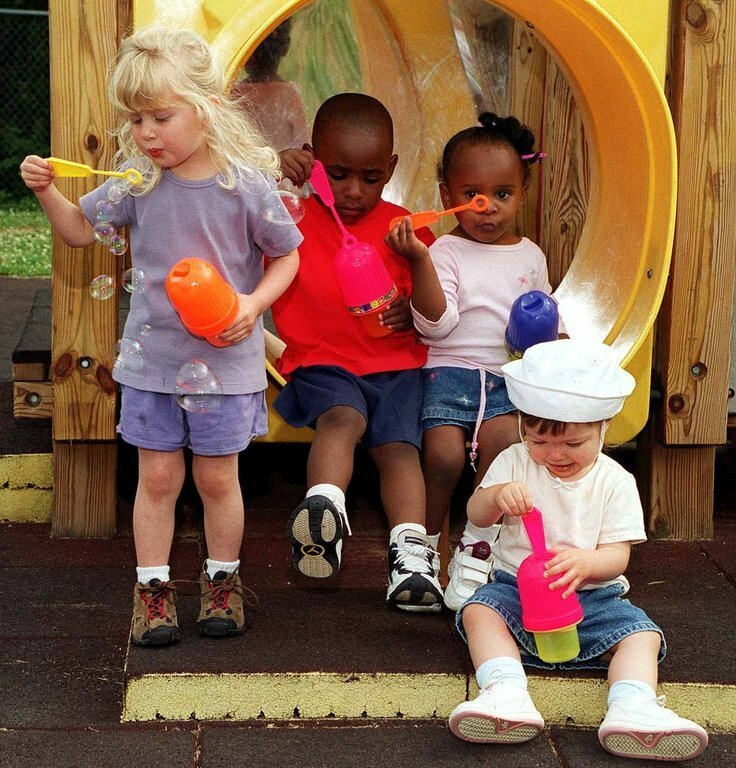 With our assessment report, preschool teachers don’t need to worry when they are doing the child’s assessment. You can do your assessment reports based on the observations you captured. 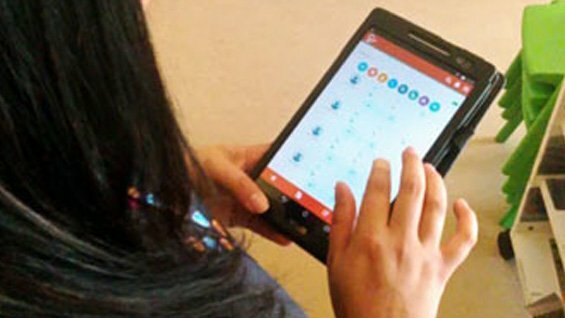 It saves preschool teachers tons of time while offering the information they need to assess and plan effectively. 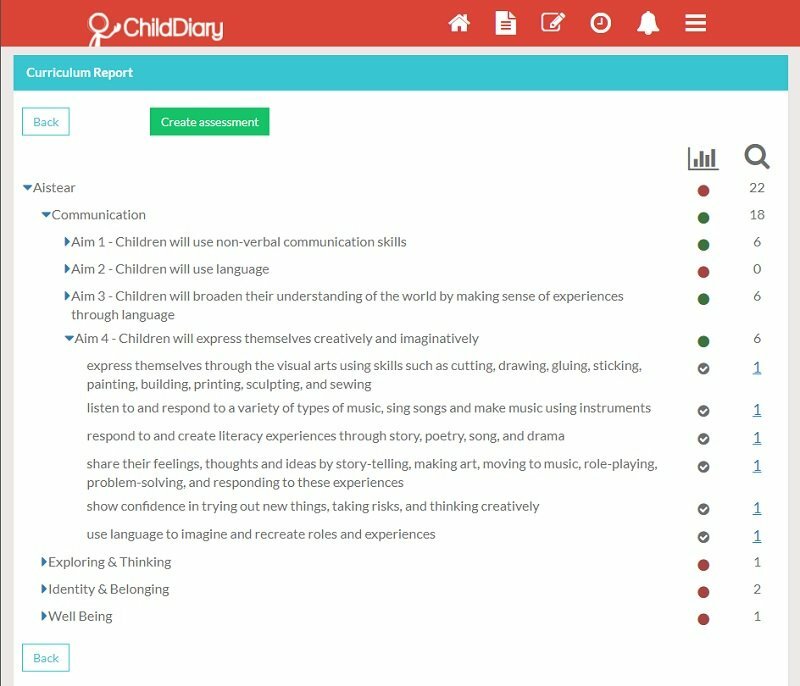 You can can share the assessment reports with families or print them straight from ChildDiary! 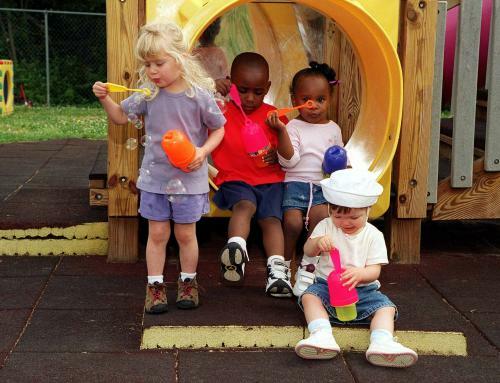 We love helping childcare professionals do what they do best – help children grow and achieve their full potential. Reviewed the notes on each child to ensure preschool teachers have all the information they need at their fingertips. We believe that reducing the time childcare providers spend with paperwork and streamline the communication between childcare providers and parents are key to ensure children’s reach their full potential. Click here to create your free trial account if you’d like save time with paperwork, ensure you are compliant with regulations and streamline the communication with parents.